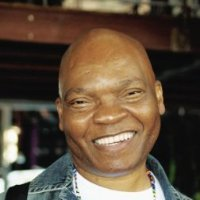 Mandla Langa was born in Stanger in Northern KwaZulu-Natal in 1950. He grew up in KwaMashu, a township on the outskirts of Durban. He is one of nine children. Among his siblings are honourable Judge Pius Langa and South Africa’s ambassador to Russia, Bheki Langa. Langa attended Gardner Memorial School and Sibonelo High School in Durban. After completing high school, he enrolled at Fort Hare University. He was actively involved in the South African Students’ Organisation, and his studies were disrupted by political strikes at the time. He returned to Durban and worked as teacher at Nhlakanipho School. In 1976, Langa was arrested on a charge of trying to leave the country without a permit. He subsequently spent 101 days in jail. 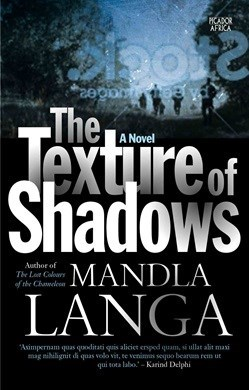 While they may have arrested Langa, his mind was free and he sharpened his pen to expose the evils of the system. He began to take his writing seriously, knowing that it served a very important role. Soon after his sentencing, he escaped to Botswana where he went into exile. In those days, at the height of apartheid, exile offered an alternative avenue to continue challenging the apartheid order through other means, by among other things, mobilising the international community.